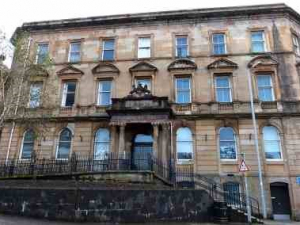 Complete strip out of the existing Grade ‘B’ Wallace Office Building in Greenock. The building is 4 storeys high with the two upper floors U shaped in plan with cellular layout providing office type accommodation. The ground floor is open plan in nature, the basement is again cellular and used for storage.